It is with great sadness that the family of David McEachen announce his passing on February 24, 2016 at the age of 60. 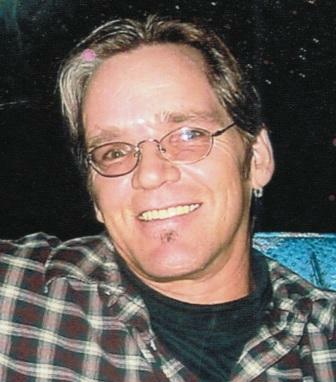 David will be remembered by his family, Linda, Kathy, Barbie, Laurie and Dennis and spouses, and by numerous nieces and nephews. David was predeceased by his Dad and Mom, Carl and Pat McEachen. A Celebration of Life will be held at 11:30 a.m. on Saturday, March 5, 2016 at the Henry Grube Centre, 245 Kitchener Crescent. Judy Cook (née Gagnon) Moon!! I am so sad to hear of Dave’s passing..he was a great guy and I have lots of good memories from way back when…I came to the Henry Grube center yesterday but I was alone and didn’t work up the nerve to go inside!! Please accept my sincerest condolences to all Dave’s family and loved ones…he will b missed!